More trouble in (it was never) paradise! E! Online reports that Kendall and Kylie Jenner now have a "very strained" relationship with Caitlyn because of all the drama over her ~controversial~ memoir. On last Sunday's Keeping Up With the Kardashians , Kendall talked about how, essentially, she believes the book is a web of lies weaved by a lying liar who lies—aka Caitlyn. Now, E! says a "source" is coming forward to share that Caitlyn's daughters have "grown distance [sic]" from her. 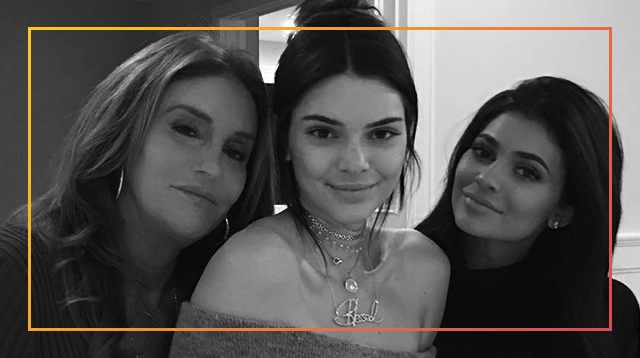 The source said Kendall "rarely speaks" to Caitlyn, and Kendall "is loyal to Kris [Jenner] and has very little to do with her dad. The more time that has passed, the more she feels Caitlyn has let her down with the things she has said and with her actions." As for Kylie, the source said the social media titan is still in contact with Cait but it's strained. 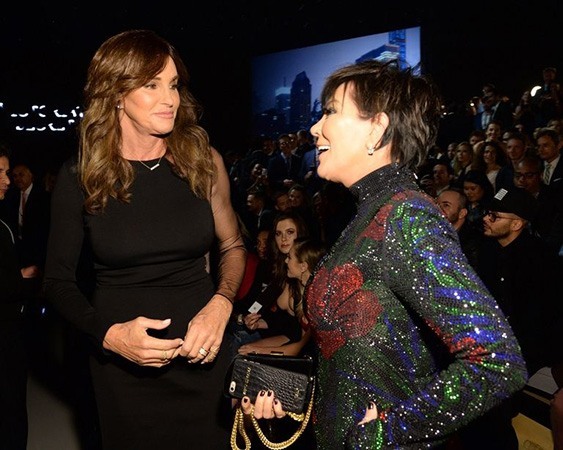 "Kylie has really made an effort not to take sides and to be supportive of Caitlyn. She really wants to have a relationship with her dad, but Caitlyn has hurt Kris tremendously and it's made it very difficult," they said. "With everyone in the family on Kris' side, it's hard on Kylie," the source continues. "She tries to keep it separate and doesn't want to discuss it with the rest of the family." And despite the makeup mogul attempting to keep the peace, not having a solid bond with their dad has impacted both Kendall and Kylie negatively. "Both girls really struggle with not being close to Caitlyn. It's left a big void in their lives to not have the father they grew up with. She was a part of their lives every single day." Not sure what else to say but this is a bummer.